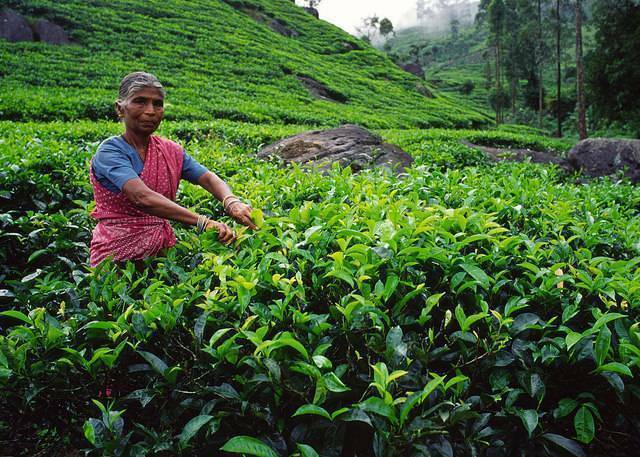 The Bluefield Tea Gardens is a blend of traditions and tea culture of Sri Lanka. Located in the Nuwara Eliya area, it is a tea plantation farm which produces your morning cuppa! This place has a tour to let you know in depth about the various stages of tea production. It also lets you purchase some of the best quality tea in the country. This place is a hub for different varieties of tea. You can watch the production facility and see the process and grades of different types of tea. This place is great for tea lovers since you can take in the aroma of the tea leaves, plus they also offer you tea as a taster! The machines used here dates back to hundreds of centuries and it is a wonder to see them still in working condition. A guide is available who takes you through the tour of the entire place and also explains the different processes to you. A stunning location, freshly brewed tea and peaceful atmosphere- what more can you ask for!